I am currently working in Python to do color detection on a single image. After loading my image and establishing my RGB (or BGR in CV2), I use the following 2 lines to produce a mask and a output image. Then the code displays the following image. 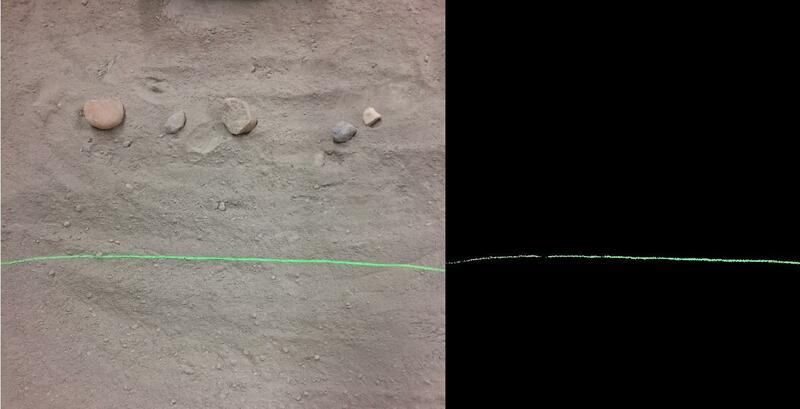 But now, I would like to take the processed image and extract pixel coordinate points for the green line. >>> cv2.findNonZeros() takes 0.003266 seconds. >>> np.nonzero() takes       0.021132 seconds. My solution is not so neat but you can refine it later. And I have obtained the coordinate values of those pixels in white. I have taken two arrays to store them. I know there is a much better way out there. I will update this answer once I figure it out. [SOLVED] How to detect a Christmas Tree?